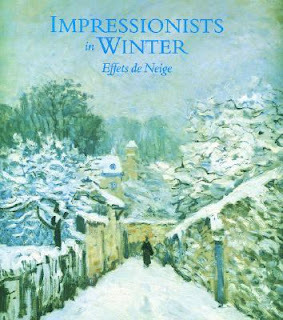 Here are a couple of nice books with winter and snow themes. 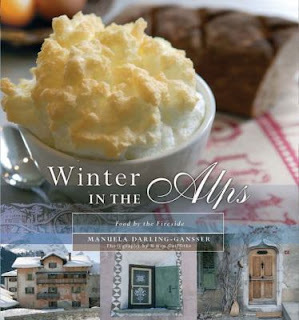 Winter in the Alps: food by the fireside. By Manuela Darling-Gansser. 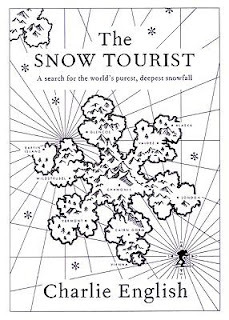 The Snow Tourist: a search for the world's purest, deepest snowfall. By Charlie English. 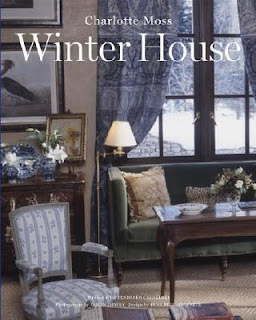 Winter House. By Charlotte Moss. George Henry Durrie was an American painter who was born in Hartford, but then lived in New Haven. 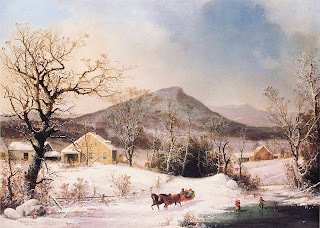 He was known as the "snowman" because he enjoyed painting winter and snow scenes.